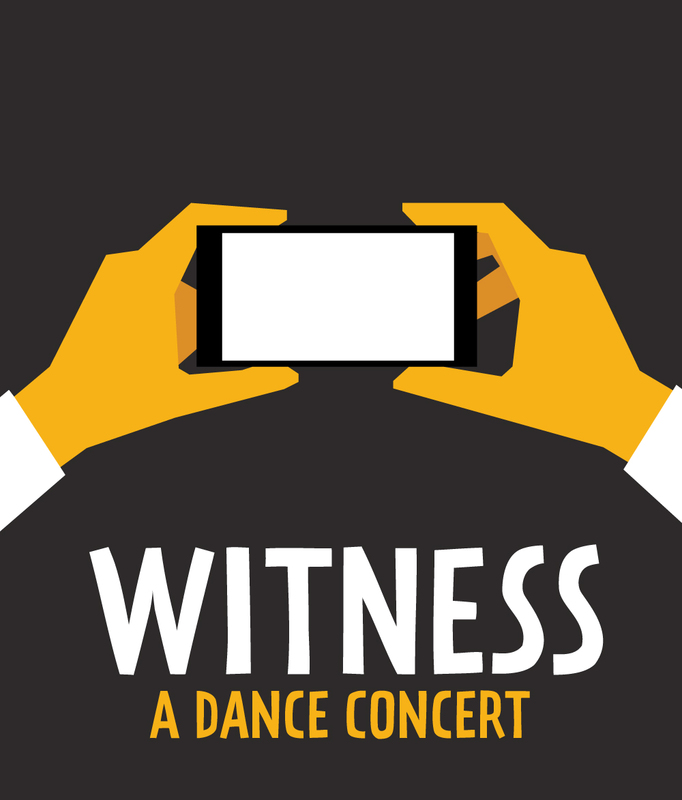 The College of Charleston’s Department of Theatre and dance is excited to present Witness, Nov. 16-18, 2018. This fall dance concert features works by distinguished guest choreographers and faculty. Set against themes of social justice and equity, the concert explores the importance of standing witness to life events that shape our world and define our times. Witness is a dynamic exploration of our responsibility to speak out against injustice. Included in the concert is Lynchtown, an iconic piece by the modern dance pioneer Charles Weidman. Created in 1936 as a response to Weidman’s own observations, Lynchtown attacks the complacency of those who observe such horrors. The Dance Notation Bureau, who licenses the use of Labanotated works, granted permission for the Artistic Director Gretchen McLaine to reconstruct the dance. Other works in the concert include choreography by former New York City Ballet dancer and current adjunct faculty member Stephen Hanna, and guest artist Vincent Thomas, who created a dance centered on the music of Marvin Gaye. The cast includes 35 dancers, four musicians, and a special guest appearance by Dr. Renard Harris, Associate Vice President of the College’s Office of Institutional Diversity. The performance will run from November 16-17 at 7:30 p.m. and November 18 at 2:00 p.m. in the Emmett Robinson Theatre, Simons Center for the Arts, 54 St. Philip St. Admission is $20 for general public; $15 for senior citizens, College of Charleston employees and non-College of Charleston students; and $12 for College of Charleston students. Tickets are available ONLINE or by calling (843) 953-6306.